Rosemary Sutcliff: an appreciation: Things to come! Charles Evans-Gunther, author of The Dark Age Novels of Rosemary Sutcliff (an article which appeared in Dragon Magazine in 1993) has kindly given me permission to reproduce his article on this blog. I'm currently working on typing the article up, and scanning a picture which went with it. The article will appear in three parts, starting June 4th. 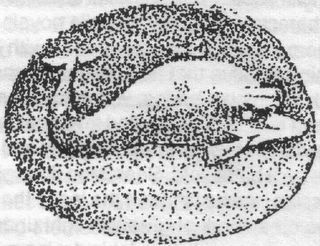 It mostly covers those novels linked by the Aquila family's emerald ring with the dolphin engraving, and offers some really interesting insights into Sutcliff's work. Watch this space! After all, it's more or less Rosemary Sutcliff's fault that I'm writing historical novels myself. Thank you for setting up this blog.